Graph Expo 2010 will take place October 3-6, 2010, at McCormick Place in Chicago, showcases the latest developments in printing presses and binding equipment. Print 2009 will take place September 11-16, 2009, at McCormick Place in Chicago, showcases the latest developments in printing presses and binding equipment. Graph Expo 2008 will take place October 26-29, 2008, at McCormick Place in Chicago, showcases the latest developments in printing presses and binding equipment. We will be exhibiting at “Drupa 2008,” the world’s largest general printing equipment show held in Dusseldorf, Germany during the period from May 29 to June 11, 2008. Drupa, which attracts people from the world’s printing industry once every four years, is called the “Olympics of Printing.” The 2008 show is expected to draw approximately 2,000 exhibitors and at least 400,000 visitors. Ipex 2007 South Asia taking place in Noida, India on 24th to 27th October 2007. The exhibition is organised by IIR Exhibitions, based in London, UK. 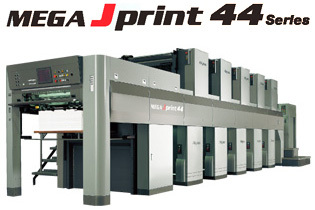 Akiyama exhibited three of its printing machines, MEGA Jprint 5p540DC+RF, eXtreme 540CL and SUPERTECH 440, at “IGAS 2007” held at Tokyo Big Sight on September 21 through 27. Two of the three presses were new models. 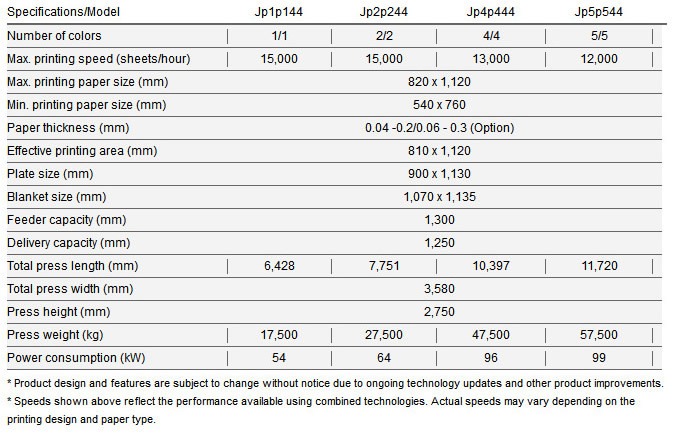 IGAS enjoyed great weather, and a total of 130,164 people visited the printing equipment show according to an announcement by the Japan Graphic Arts Suppliers Committee. This time we held demonstrations of the three models to showcase their high added value. By using the high-productivity application with a roll feeder, we showed visitors the kinds of printing that is made possible with presses that support different printing dimensions, overprint (OP) varnishes, and enhanced-color-gamut ink, and other benefits. Our booth was filled with interested visitors, but because the chairs were all taken some people stood as they observed the demonstration with interest.